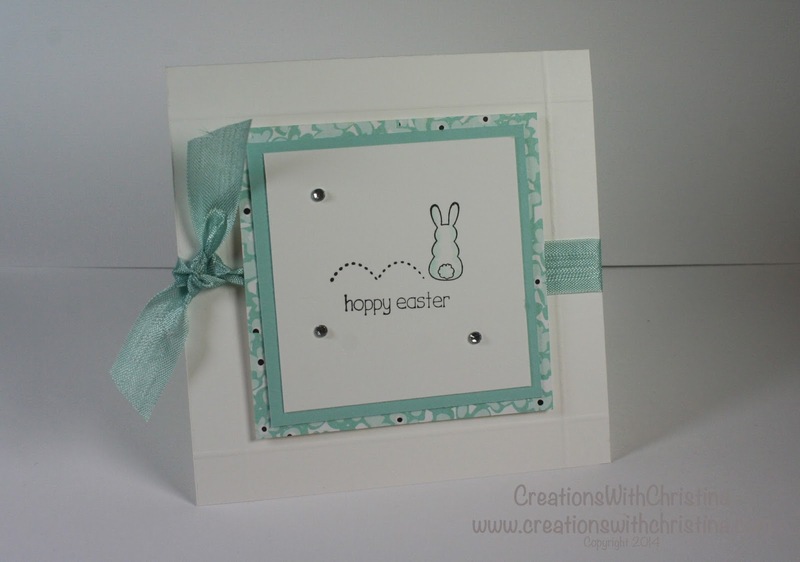 Today's video uses the super cute Eggstra Spectacular stamp set with an adorable little bunny. 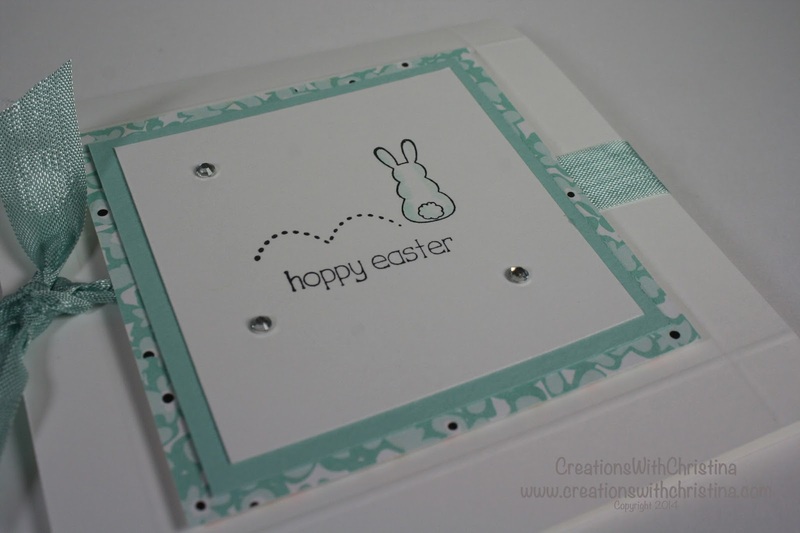 I love it...You can find this stamp set in the Occasions Catalog. 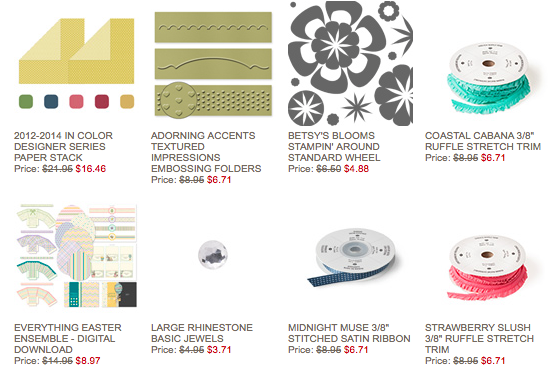 I also used a slice from the Sweet Sorbet Paper collection, which you can get for free during Sale-A-Bration. 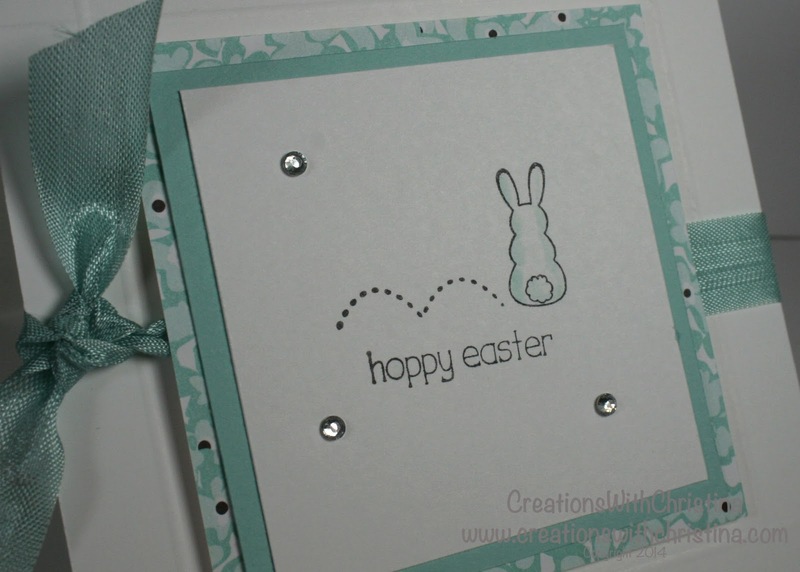 Don't forget Sale-A-Bration ends March 31st. So cute, and I love the colors! Very Spring-like and fresh. BethAnn M.